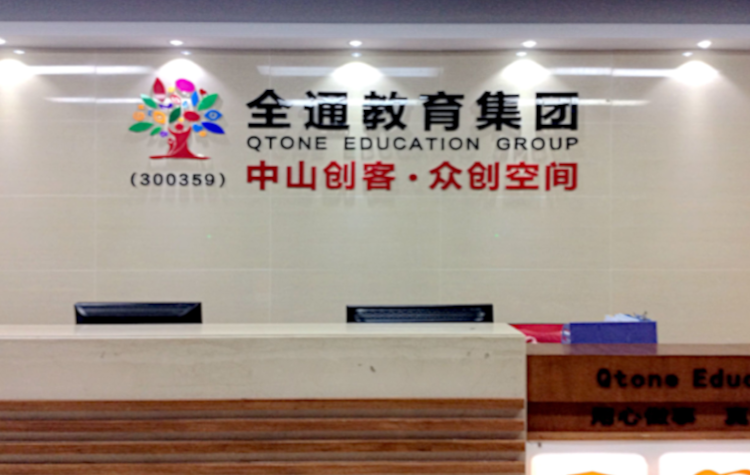 Apr 11, 2019 (China Knowledge) - Chinese listed online education firm Qtone Education Group is currently struggling to get approval from regulators over a purchase of a popular WeChat account in a deal watched by many in the fast-growing online content industry. 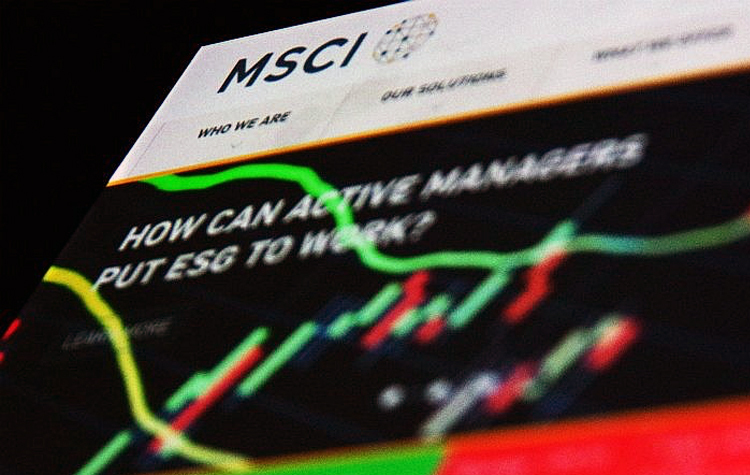 Earlier this week, the Shenzhen Stock Exchange had sent a second notice to Qtone asking for additional details over the company’s plans to acquire Hangzhou Bajiuling Culture and Innovation Co which operate the popular financial journalist's “Wu Xiaobo” WeChat account. 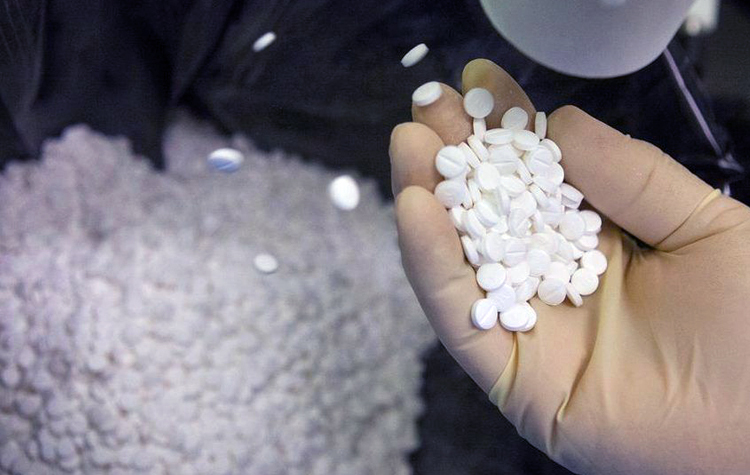 The second notice came even after Qtone had given a 96-page report in response to the Shenzhen Stock Exchange's first set of inquiries when Qtone announced that it will issue new stock to acquire 96% of Bajiuling’s shares in a deal worth around RMB 1.5 billion. 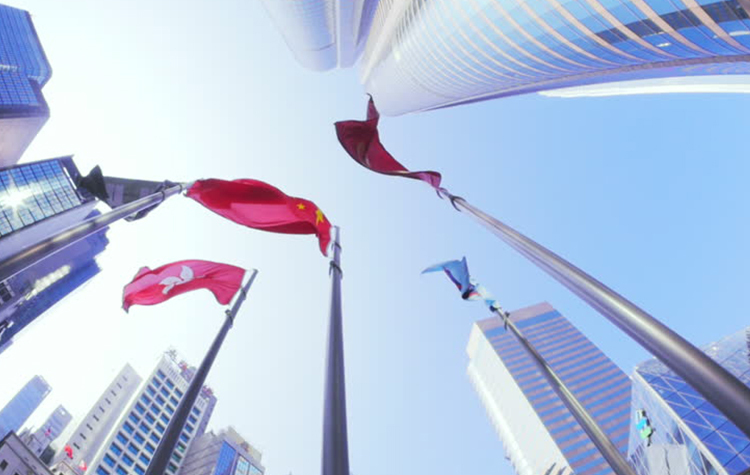 The inquiries made by the Shenzhen bourse highlights the difficulty regulators face over the pricing of media assets in the industry due to the few precedents it has in the past and how mergers and acquisitions in the industry should take place. 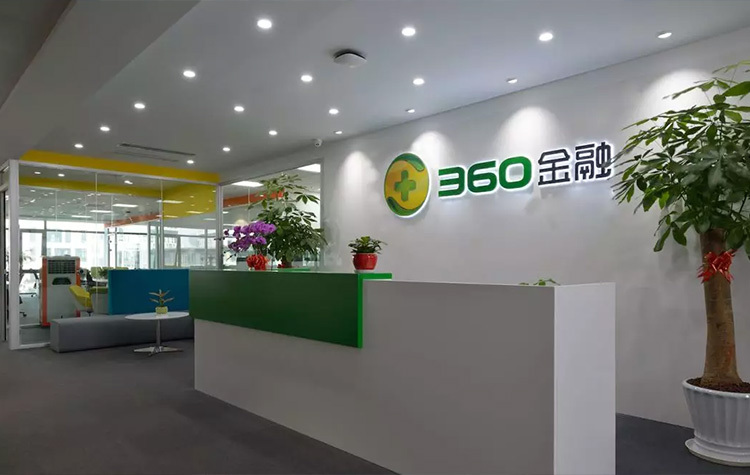 The Shenzhen Stock Exchange's questions largely revolve around what extent of Bajiuling’s business relies upon Wu's personal popularity and intellectual property of which the company does not hold exclusive rights to. 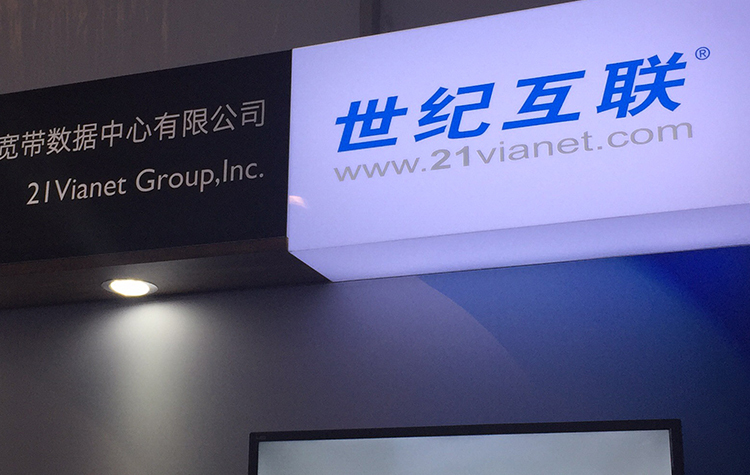 In response, Wu and Bajiuling's staff have agreed on a noncompete deal to not make profits outside of Bajiuling's platform for the next few years.